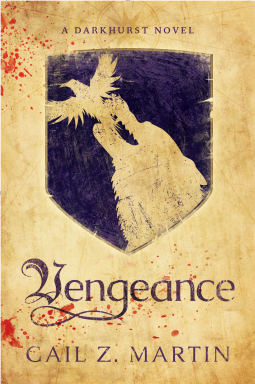 Vengeance is the second book in the Darkhurst series, but can be read as a standalone, or without having read book 1 (Scourge) Also available in ebook and audiobook. Ongoing promotion since the next book in the series comes out in 2019. Blog tours, audiobook tour, social media ads.